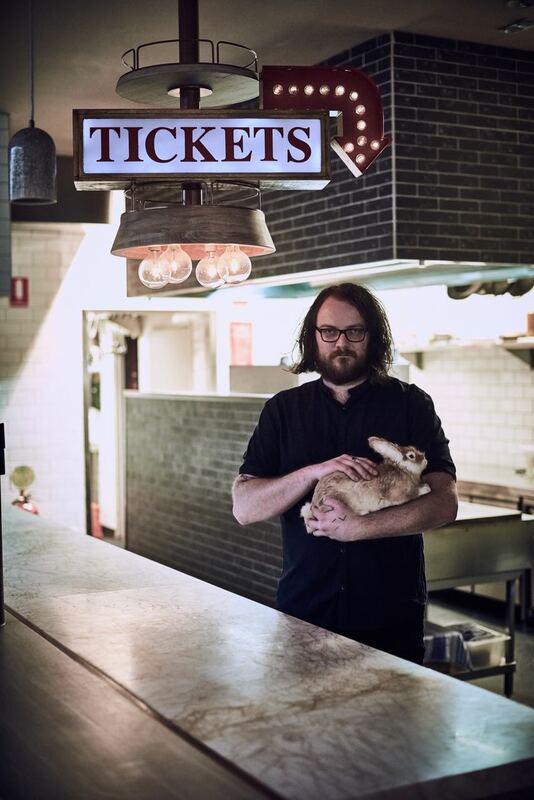 There is a light glowing softly, way out there on the leading edge of contemporary Australian gastronomy ….it’s chef Shaun Quade’s restaurant Lûmé. I am heading off to Melbourne, one of Australia’s most amazing food destinations. This time I’m flying solo. It’s a short trip so I have had to narrow down my food adventure opportunities to only the best. There is no question, it has to be Lûmé. I don’t think there is anyone in Australia doing anything quite like it. If Shaun were in Europe I have no doubt that he would have Michelin Stars and be rubbing aprons with those on the worlds 50 best list. I’ve eaten in many of them and he’s definitely in my top ten list. My first trip to Lûmé was a brief introduction, the five course “a proposition” menu. The experience of that menu has teased me ever since, it has continued to whisper in my ear “come on, you know you want more”. At every mention of Melbourne my subconscious foodie has gone “ooooh Lûmé”. No introductions this time, there is no proposition other than to immerse myself in the full experience, the kitchen counter dinner and cellar pairing. As my taxi pulls up outside the this time familiar little terrace house, my tummy does a little somersault. I am so excited. I step onto the front verandah and the front door magically opens before me, a young man greets me by name, inviting me across the threshold. It is just as I recall, the pared back interior design like a breath of fresh air. Blonde timbers, soft natural coloured soft furnishings feel modern and inviting. On one side, a long chocolate flavoured brick wall is the backdrop for the main stage, drawing the eye toward the kitchen and the bar. At the kitchen counter where the chefs are working there is one place set and one empty stool. I know immediately that’s my spot, how amazing. What a brilliant opportunity to offer to guests, I feel very special as I climb up onto my perch for the evening. Orlando Marzo, Australia’s Bartender of the year 2018, splashes some of his magic into a glass to kick off my adventure. A surprisingly refreshing and palette enlivening Alpine Spritz. Right in front of me, close enough that had airport security not confiscated my eyebrow tweezers, I could have reached over and helped her, Chef Eileen is focused, plating Lûmé’s signature dish Pearl on the Ocean floor. I watch mesmerised while sipping my delicious drink. We chat as she very carefully constructs the layers of the dish and I get to learn a whole lot more about the intricacies of the creations that have emerged from Shaun Quade’s incredible imagination. There is a beautiful balance to the arrangement on the plate. Eileen tweezers an incredible selection of sea succulents that the team have foraged, into place. Bright green, tiny, nobbled stalks of samphire, the first of the season. Frizzy sea blight, juicy looking pig face leaves, velvet covered dead mans fingers, translucent folds of sea lettuce. The composition builds gently until a very natural scene emerges, sand, surf and seafood. Chef Shaun Quade pops over to say hello. We chat for a bit, how are things going, how is his new Los Angeles adventure going etc. It was lovely to meet him, he is a really genuine guy. I sense a quirky, introspective, intense energy that I totally relate to. He is fascinatingly likeable. My first taste for the evening is presented in a bowl that looks like a stone, a domed plate with a smooth indent in the top. It looks like it has been carved by nature. The little morsel inside is the incredibly moorish corn taco. A crispy little bite filled with sweet delicate crab. A perfect balance of textures and flavours and a tease of what is to come. Paired with an Italian Chardonnay, Kante 2011. Balanced, hints of vanilla with an almost salty minerality, it is a great match with the sweet crab. Resting on a perfectly folded woven napkin the next dish is a little tart, reminiscent of that delicate French dessert Mont Blanc. But this one is savoury, right up my alley. 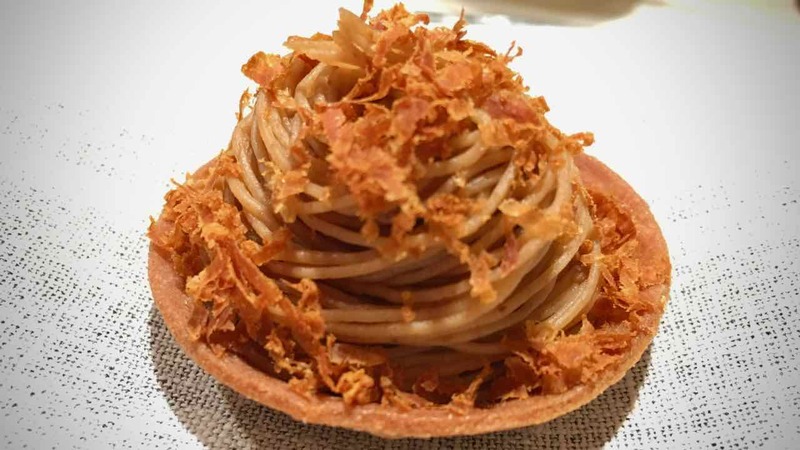 I crunch through the buttery crisp pastry shell to discover a most delicate beef tartare hiding beneath spaghetti like swirls. The preserved pine mushroom flaked on top is incredible. Pine mushroom is a deep golden mushroom, also known as saffron milk cap, foraged from beneath pine trees. Salting to preserve them is a traditional approach but here they are vibrant and modern. Explosive flavour almost like Parmesan cheese, salty and rich is at once its own experience and a perfect seasoning for the delicate sweet tartare. A gorgeous little Austrian riesling accompanies this and the next dish. Weingut Emmerich Knoll, Reid Schultz’s, Riesling Smarogd 2007. Pretty greeny yellow, smoky fruit and honey nose it is my kind of Riesling, bright and lush. What comes first the chicken or the egg? Well if you thought you had the answer, think again. Nestled in a soft straw nest this egg cleverly challenges the whole debate. 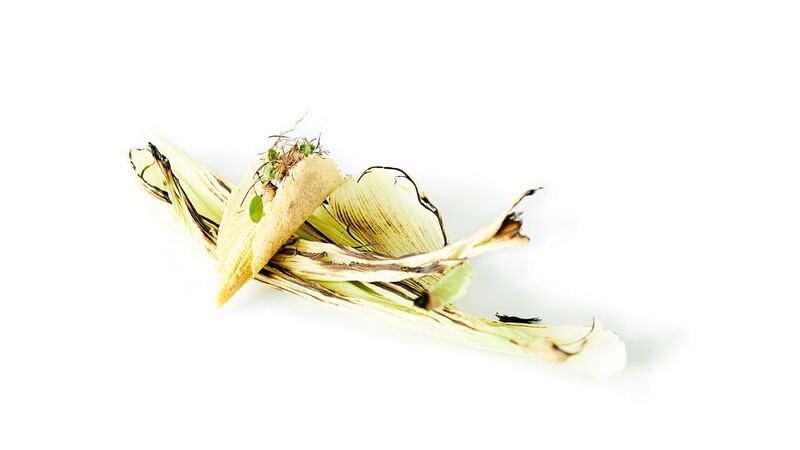 A thin shell of miso and egg yolk crumbles delicately as I bite, giving way to a rich creamy filling of chicken and leek puree, crispy chicken skin and smoked potato. Seasoned with fragrant mountain pepper and boldly dotted with a deep golden green onion oil ‘yolk’. An uplifting and seductive dish. Then, unexpectedly, I find myself wandering through the bush, down to the edge of a babbling brook. Glossy black pebbles shine beneath fallen twigs and golden leaf litter. One rich golden leaf stands out, a pumpkin leaf. I reach down and grab it, it’s paper thin and crisp, it feels like the end of autumn touched by the first winter frost. 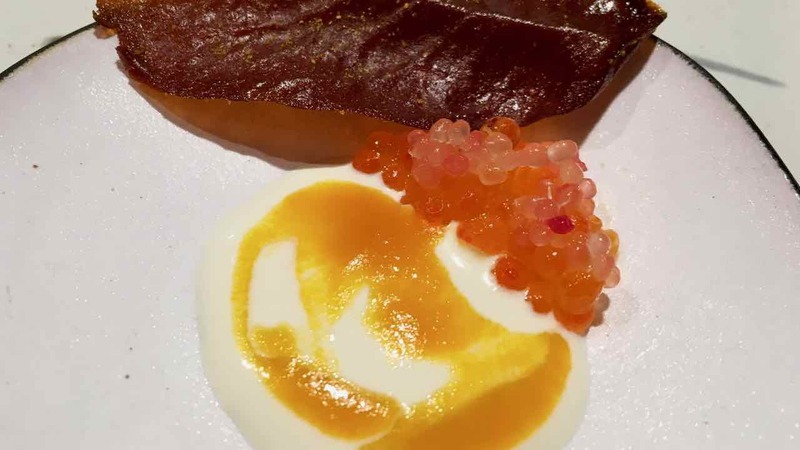 Used to scoop up eucalypt infused cream with swirls of strawberry and trout roe dotted with matching beads of zingy finger lime, the combination is unimaginable. This dish is Shaun’s imaginative version of scones with jam and cream. 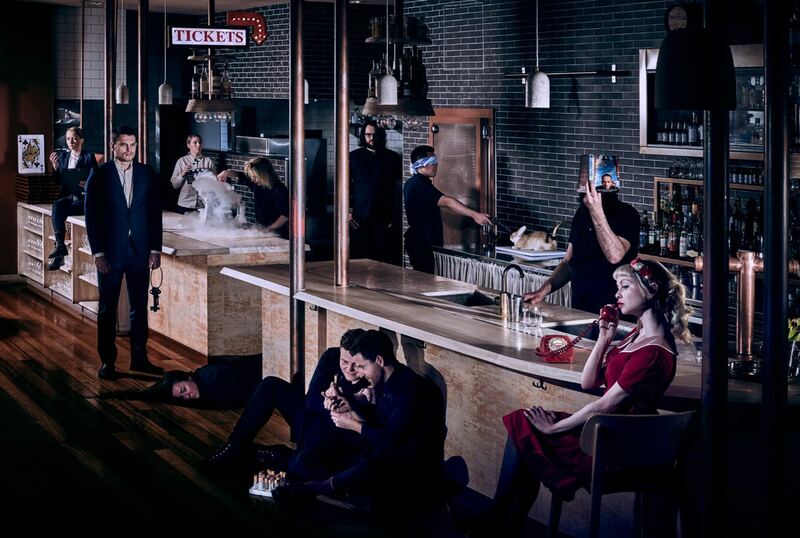 It is Immersive and somehow paints a picture of modernity while invoking sensory memories of yesterday. This Side Up – a brut apple cider from Normandy is the next pairing and a hint to what might be coming up. This cider has been lovingly crafted from only the very best apples grown on a particularly difficult site by the sea in Normandy. Cyril Zangs uses nine varieties of apple in this cider, each bringing a particular characteristic that he is looking for. Naturally fermented over 6 months, the result is a crisp, minerally, absolutely French cider. When the perfect match for my cider arrives the first thought that comes to mind is “translucent”. Everything on this very pretty plate is translucent. Slices of apple, so thin, revealing the cellular structure. Sections of deep red beetroot, cooked till translucent, unveiling the yellow veins of sunshine and happiness running through it. Glossy deep red translucent sauce that looks like stained glass on the plate. Translucent means allowing light to pass through so what is behind can be seen. To me this dish is exactly that. The shape of each ingredient is there but the way Shaun has prepared it has revealed the absolute essence of it. Colour, texture and flavour. Earthy beet, sweet yet dry apple and the cleverest balancer, salted elderberries that burst like popping candy in my mouth. 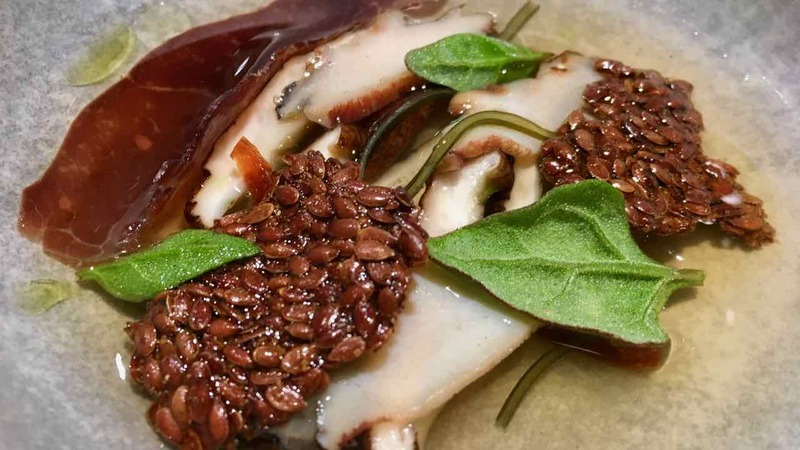 An incredibly intelligent, creative and expressive dish. Finally it is time for the signature Pearl on the ocean floor. More than an hour in the plating, that tonight I have been privileged to witness, has delivered the most stunning work of art. I have had this dish before, still it transports me. Aromas of the sea waft and I am enveloped in a sense of sea side calm. And tonight it calls forth memories of my last visit here. Happiness. 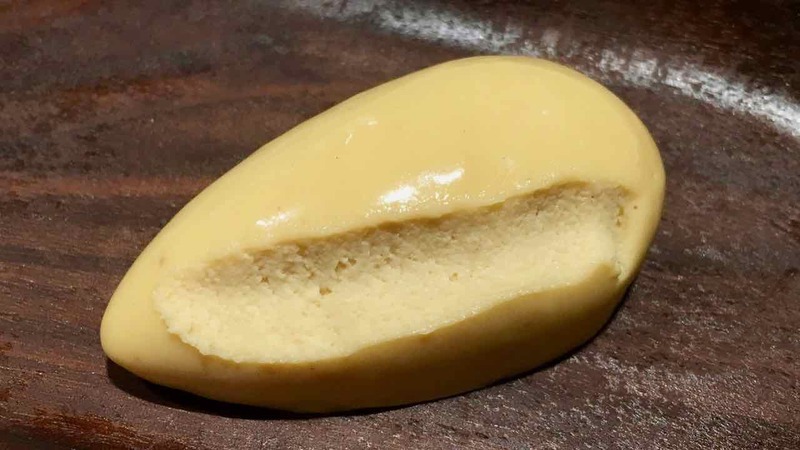 The pearl, a spherical bite of miso icecream bursts as I pop it into my mouth, swooshing my palate clean ready to experience the many delicate treasures layered through this dish. Sand made from black rice and green tea smells like the beach, that wonderful fresh and invigorating fragrance that you get as you dig handfuls of it and mound it up into an ephemeral work of sand art. 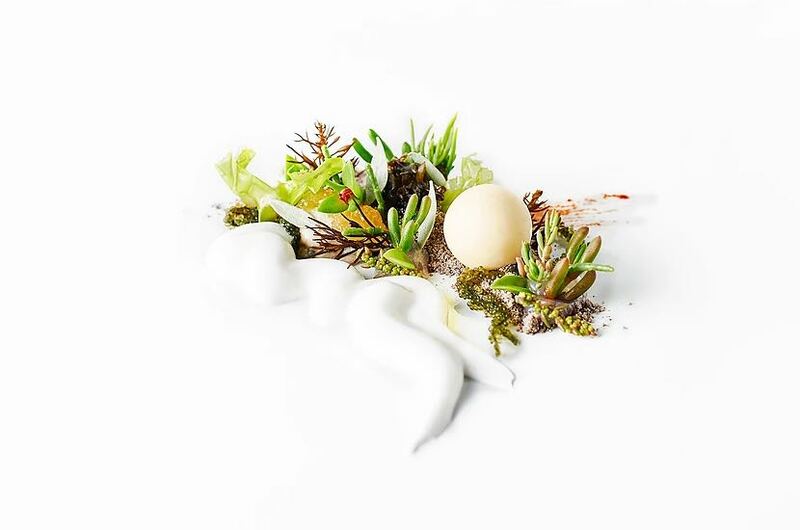 The sea succulents are bright, vegetal and delicious. A most striking splash of colour, deep cerulean blue, is such a visually dramatic touch. It is wild scampi roe and more than just a splash of colour it is a most exquisite high point of flavour. Beneath the sand and sea garden, hides an exquisite selection of seafood. Rich pink bonito, pale white delicate bream, a mussel and an oyster. Each allowed to come up to room temperature letting each ingredient on the plate speak most naturally and clearly. To sip while exploring this dish, a most elegant white wine from Portugal. Quinta do Ameal Solo Unico 2015. Floral and fruity on the nose, crisp fresh and dry and with a flavour that lingers pleasantly. It is a ‘natural’ wine, barely touched by the makers hands other than being particular about selecting the fruit, timing and deliberately not interfering with the natural ferment. So the wine is delicious but the true genius is having a sip with the seafood, brilliant. 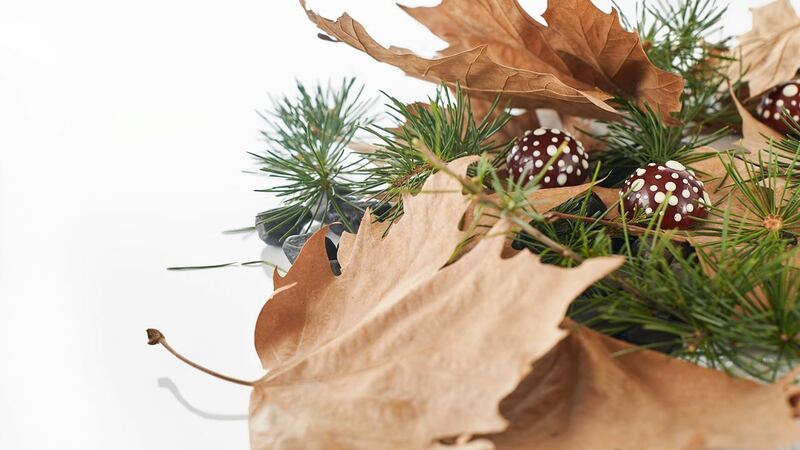 A sculptural black bowl reminiscent of a tulip bloom wraps gently around my next course. 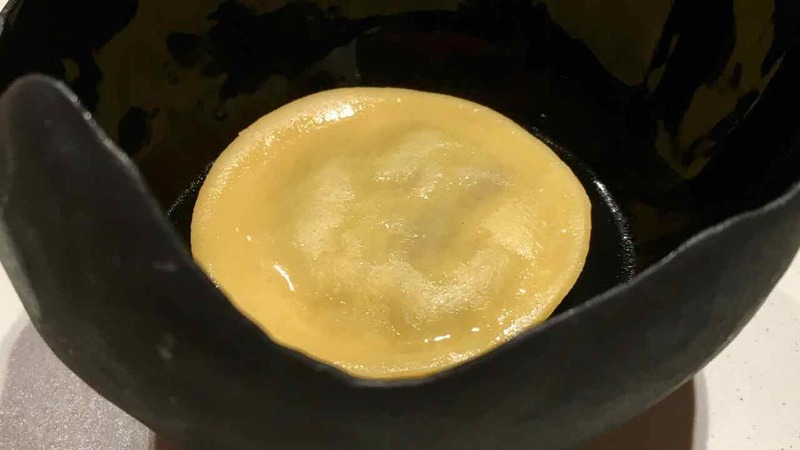 A ravioli, cooked to absolute perfection the pasta wonderfully firm breaks apart to reveal a sensational fragrant filling of periwinkle and kohlrabi. Sweet meat with a clam like texture the periwinkle is a new sensation for me. The gorgeous fragrant brassica notes of the kohlrabi a perfect partner oozing with tart salty saltbush butter. The ravioli is bathed in piquant liquid juice, sweet elegant umami. 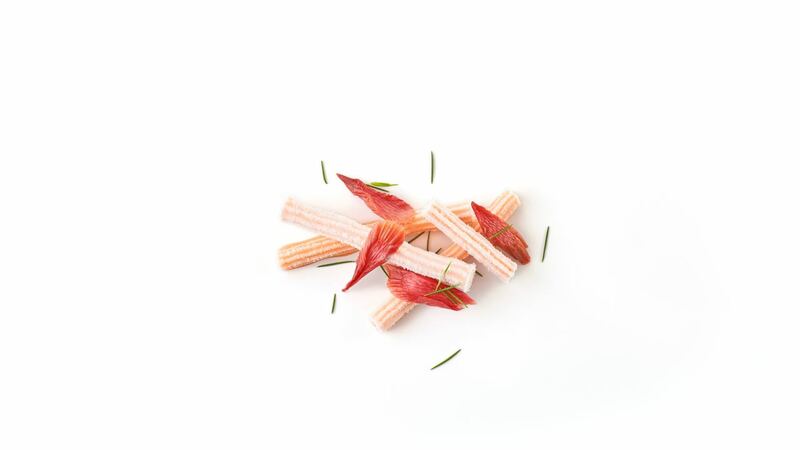 The dish is deceptively simple looking but deeply creatively layered and intricate. My next wine is a bright delicious splash from Austria. A brilliant blend of Furmint and Hárslevelű grapes. This is my kind of wine, an almost salty minerality, a really nicely balanced wine with a vibrant acidity and fascinating complexity. Now this is a treat, an orange wine. No its not made of oranges but it is so very pretty, golden from the blush of skin contact. It is wonderfully fragrant and perfumed weirdly reminding me of my grandmother. A magical and fascinating drop from Austria that is most definitely in need of food. Broccoli is one of my favourite greens and I am a big fan of green veggies. This plate of broccoli is not just green veg, it is a whole other thing. Simply outstanding. Nukazuke is a Japanese pickling technique where a special bed of rice bran allows whatever goodies you fancy to be laid down upon it to ferment. This pickling method is so different to the liquid pickling juice approach. It keeps a wonderful fresh and crispy texture to the persevered vegetable. Pickling the broccoli is only the beginning of layering of flavours. It has also been gloriously blackened over the hibachi grill and served atop a puddle of calamari gravy. The zingy, salty, smoky and still distinctly brassica flavour is deeply grounded and richly comforting. This meditation in happiness is sprinkled with small pops of light and vibrancy as tiny pink beads of finger lime explode in my mouth. The bread. Do not be confused, the bread at Lûmé is not an aside, something to have alongside your meal. It stands strongly and distinctively as a course. Today served with smoked eel butter and sour corn honey. The glorious deep brown airy bread is on its own so richly flavoured. Scooping a paddle full of the butter and swooshing the honey dipper through sweet golden honey to trickle on top is nothing less than outrageous. I could happily hit the pause button and just sit for a while with nothing more than the simplest most wonderful meal of bread and butter. 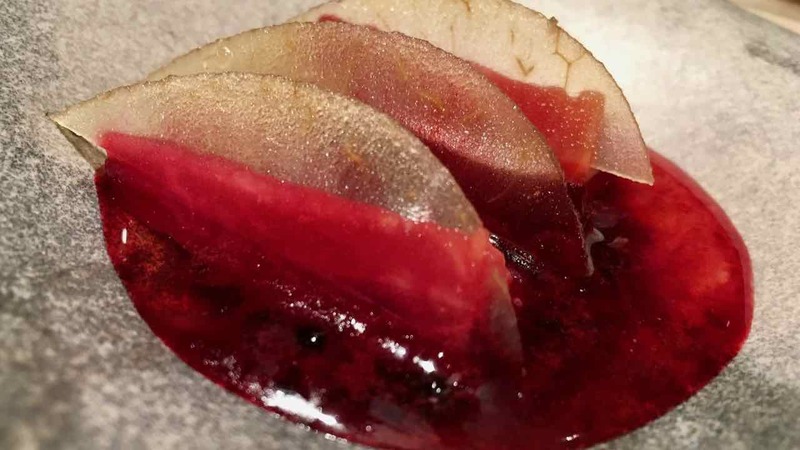 Macvin du Jura, Benedict and Stephane Tissot, Pinot Noir – Another fascinating pairing comes in the form of a rich spicy fortified Pinot Noir from the Jura region in France, close to the border of Switzerland. 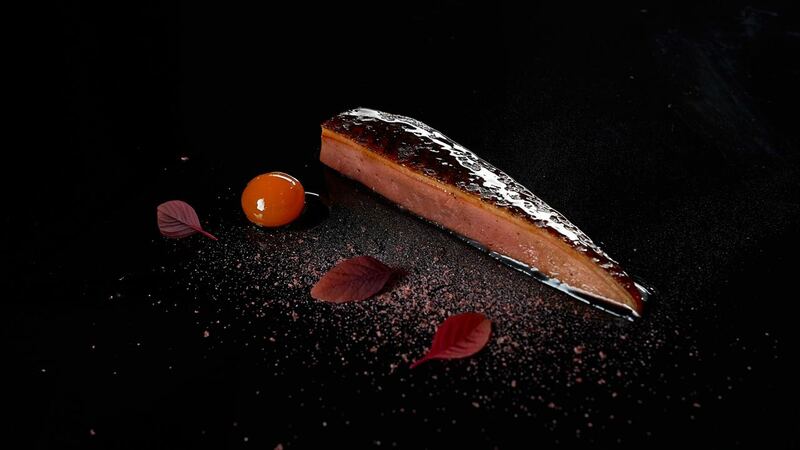 I adore duck, I have been lucky enough to experience some of the most wonderfully prepared duck, including the legendary duck at one of the most famous restaurants in the world, Tour D’Argent in Paris. When this plate of duck arrives it is so very exciting. It very quickly leaps to the top of my list of happiest duck moments. The presentation is simple and elegant, an illustration of perfect restraint. On an earthy dark plate, a thick slice of duck shines, shellacked in rich dark layers of glaze; an egg yolk, dark gold round and glossy and a small mound of spicy togarashi pepper the only three elements on the plate. The duck, perfectly pink and moist has been smoked over fragrant melaleuca creating the most glorious depth of flavour. A forkful swept through the togarashi becomes a sensory explosion, fragrance, spice and a little heat. Togarashi is not a peppercorn but rather a type of chilli pepper, often used to create a peppery Japanese condiment. The exact combination of spices used can vary depending on the maker but usually you will find red chili pepper, black pepper, sesame seeds, dried mandarin and orange peel, green nori seaweed flakes, prickly ash pods, hemp seeds and poppy seeds. I’m not sure exactly what Lûmé’s version contains I just know it is dynamic and delicious. The yolk is amazing. Firm and fragrant it provides a rich and creamy accompaniment to the duck. A side dish of ruby radicchio smoked over the hibachi grill and draped in a most relaxed way over slivers of duck. I can’t express how deeply satisfying and stunningly rich this dish is. Gorgeously bitter and smoky, an incredible flavour profile. This dish is all about happy ducks eating berries and strawberries. A celebration of fantastic produce. While lost in the euphoria of the most exquisite duck, the backdrop is the exclusive opportunity to watch chef Eileen making pumpkin leaves. Glossy golden splodges of pumpkin and yuzu puree are placed onto baking sheets and carefully spread into thin leafish shapes. They will be popped into a very low oven for 12 hours over night where they transform into golden autumn leaves for tomorrows service. An ice cold plate, simple and pretty. Two pale pink fluted sticks sparkling with frostiness evoke childlike memories of musk sticks. I remember imagining myself as terribly stylish and grown up holding a musk stick between my fingers and puffing and inhaling its sweet pinkness, my pretend cigarette. This grown up version makes me feel far more elegant and the fragrant sourness is refined and refreshing. Such fun and a magical palate cleansing start to the desert section of the menu. Royal Tokaji, Blue label, Azu 5 puttonyos, Tokaji 2012 – Ah here it comes, the final wine pairing of the evening. The famous and prestigious Hungarian dessert wine Tokaji. A bright and magically balanced mouthful of unctuous stone fruit and rich fig. It’s sweet but not sticky, finishing surprisingly clean. My go to dessert wine is usually a French sauterne, i am excited to now have another favourite in my repertoire. Right at the bar, just to my right I watch, filled with anticipation, the next plate being constructed. 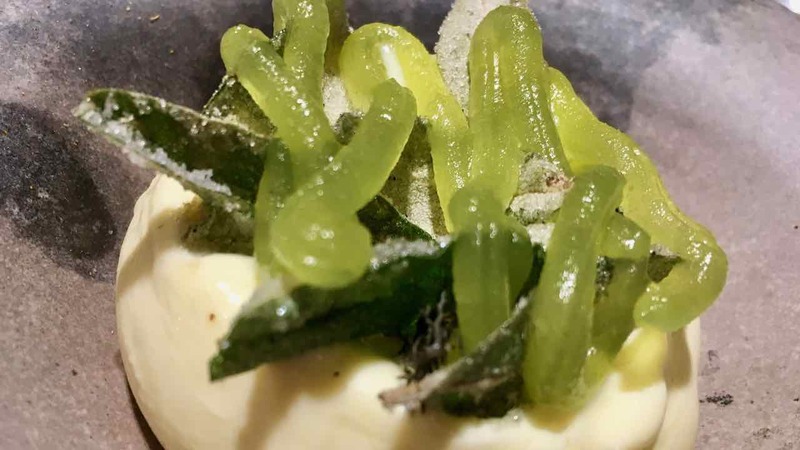 A creamy dollop of olive oil and mandarin peel icecream is topped with saltbush leaves and fennel and then a translucent lime green absinthe gel is zigzagged across the top. I can’t wait for one of these amazing plates to be mine. After watching a couple of these get whisked away to other tables, one is finally heading my way. I dig my spoon in and taste. Oh my goodness, incredible. The icecream is rich and light, all at the same time. It is decadent and indulgent then lifted by the mandarin. And then the absinthe herbaceous, kind of aniseed fragrance, pops vibrantly against the mellow ice cream. A trick of the eye and a bending of the mind. 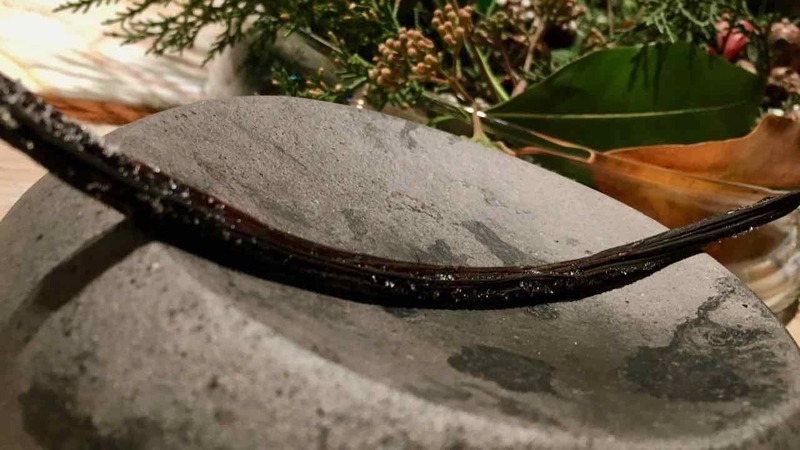 A vanilla bean simply placed on a rock like plate. Sparkling with caster sugar as though it has just been plucked from a jar of vanilla sugar in the back of the kitchen as an after thought. Ah but is it a vanilla bean? Or is it rhubarb very carefully dehydrated into the perfect emulation of the black leathery bean. What it is, is brilliant, clever, thought provoking and outright delicious. A deep green forest floor scene fragrant with pine evokes the shadiest part of the forest where fairy’s live and secrets hide. Nestled among the leaves I find magic mushrooms, covered in pretty white spots. These little treasures are black truffle pralines and are addictively divine. The thin chocolate dome snaps to reveal shiitake mushrooms wattle seed and caramel that fill the centre. The end to a meal is often a full stop. Tonight it is anything but. The final plate only serves to leave me asking more questions, wanting more and pondering the future as it asks the question “the other side of what?”. Lûmé gets the service right from the first greeting to the final farewell. It’s not overbearing or obsequious, you know that servile, fawning, greasy feeling service you can get from service staff that really don’t care but are putting on an academy award winning performance trying to convince you that they do. It’s light, natural and feels very honest. Everyone at Lûmé cares. They really listen and just want you to have a fabulous time. Sitting right at the pass has given me the opportunity to see the kitchen in full flight. The energy here is calm and controlled, with an undertone of synchronicity that results in what appears to be easy seamless service. Eileen tells me it’s the calmest kitchen she has ever worked in. One of the many things I really admire about Shaun is his very public support and openness about mental health issues in the industry. 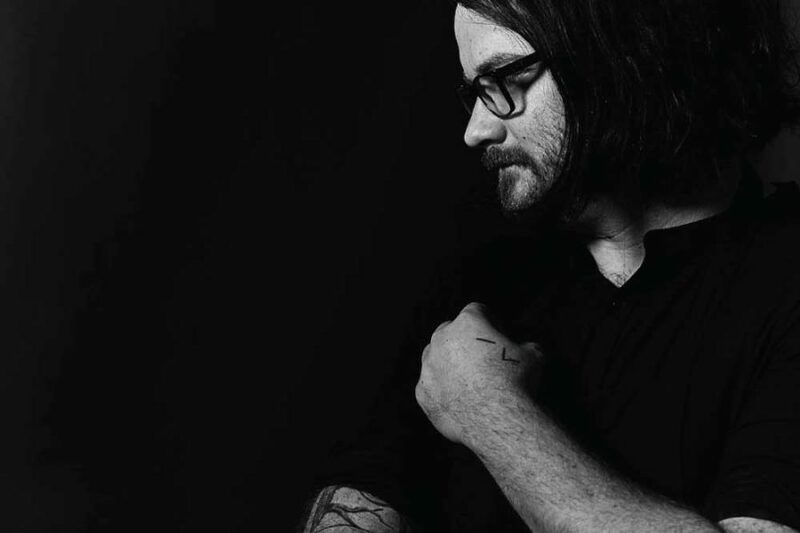 It seems to me that he has worked hard to create an environment that supports people’s well-being and openly acknowledges the kind of stress that can come with the intensive hours of hospitality and the fickle beast that is creativity. 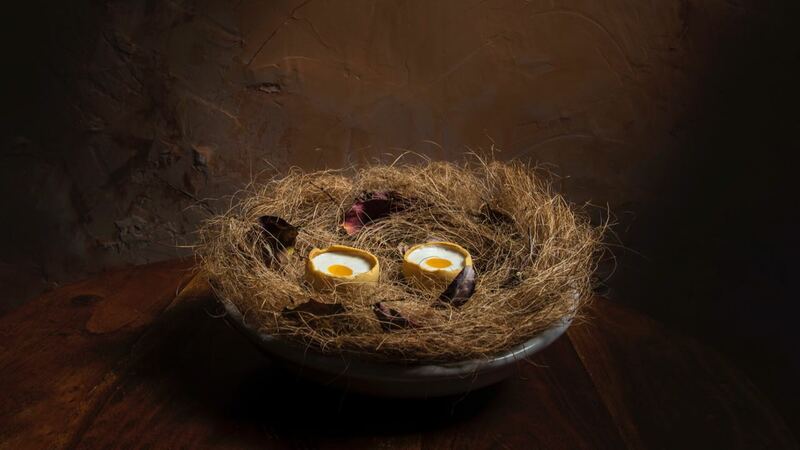 To dine at Lûmé is to experience what a brilliant mind tastes like. Curious inquisitive experimental and daring. The capacity to see the ordinary yet imagine the extraordinary. The kind of mind that does not argue for limitations but instead sees possibility. Shaun Quade is one of those Chefs that are brave enough to say I have to have a crack! I’ve got to do it my way. To walk away from the traditional and risk everything to be true to their own creative spirit. I have had some wonderful experiences with chefs that have chosen what I think is the easier path of doing stuff people know and relate to and doing it well. But it is those like Shaun who simply have no choice but to do it their way, the creative stuff, things that challenge, engage and inspire, that move me most. It is beyond any rational reasoning why he hasn’t yet had the recognition he deserves. For me, it is about the experience as a whole not just the cooking and Lûmé stands up to some of the best experiences I have enjoyed in the world, not just Australia. Now Shaun does not strike me as one to stand still, his inquisitive experimental mind seems always itchy for more, for something new. He is about to turn his focus to Los Angeles, leaving the day to day of Lûmé to his anointed successor John Riviera, recently named S Pellegrino chef of the year and Gault and Millau young chef of the year 2017. Shaun will be keeping an eye on things, the concept will remain, but it seems to me that as a creative Shaun also knows that for John to continue to make Lûmé shine he needs to be given his creative head. 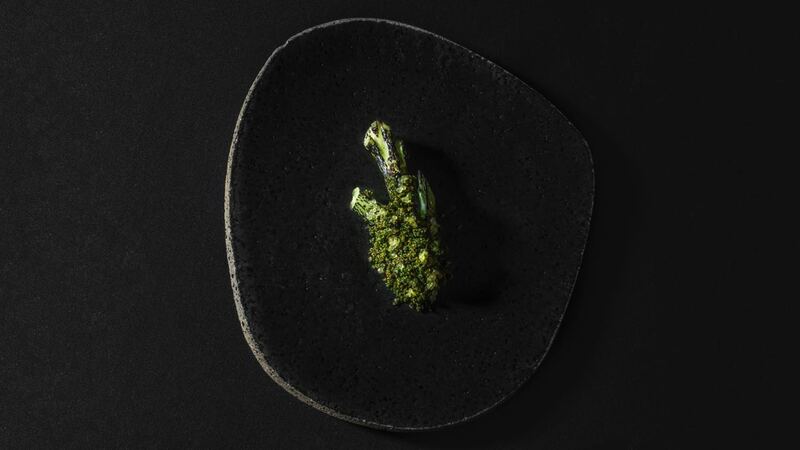 So time is ticking, you have to get to Lûmé before 31 December 2018 to not miss the last ever “Pearl on the Ocean Floor” and to have an opportunity to shake Shaun’s hand and thank him for his amazing contribution to Australian gastronomy. Either that or book your trip tp LA now!